The combined average attendance for these events is nearly 1000 qualified laboratory life scientists. And these are some well-funded, cutting-edge movers and shakers in the bioscience world. Consider spotlight scientist at UC Irvine, Anthony A. James, who is engineering mosquitoes that can’t carry malaria (with potentially world-changing benefits for millions). Visit this article to read about James and his research. 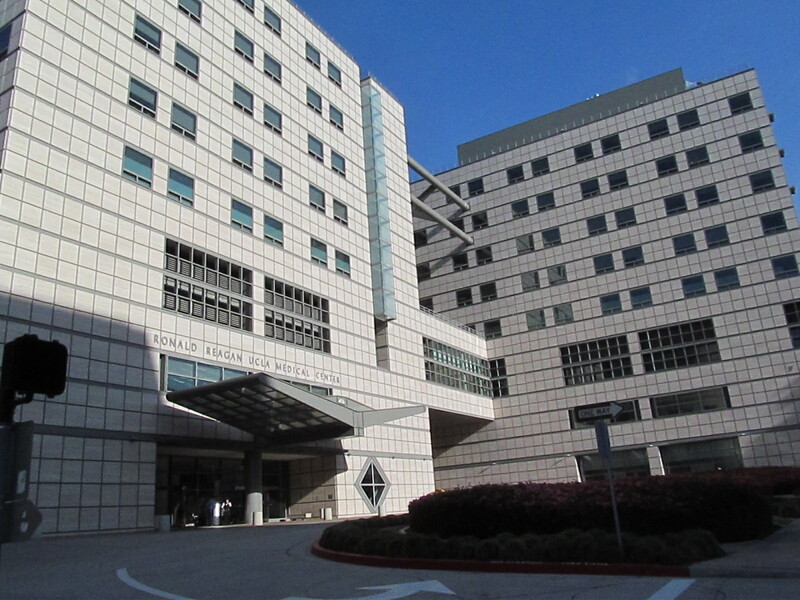 Located in Orange County, less than 50 miles southeast of UCLA, UC Irvine contains the only academic research hospital in the county and its 2nd largest employer. 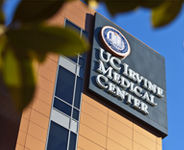 UCI’s new state of the art hospital opened just under 3 years ago and is one of the premier care facilities in Southern California. We encourage you to join us for these three great shows in LA. 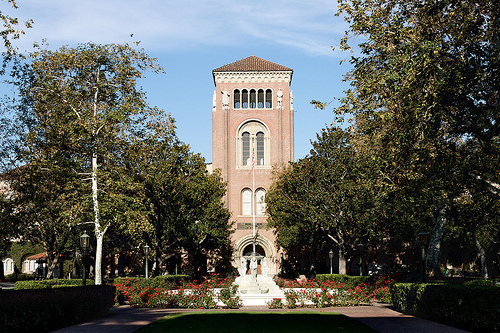 You can’t go wrong with the Southern California market represented by these 3 mega-players in bioscience. 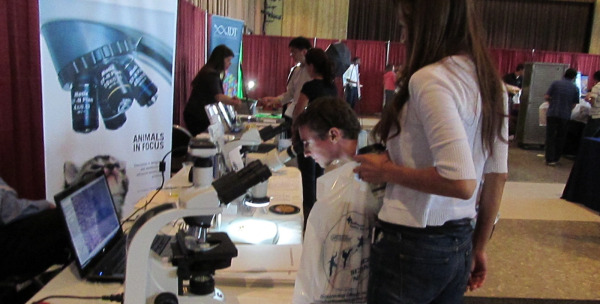 There is still limited space available at the UC Irvine Bioresearch Product Faire and the UCLA Biotechnology Vendor Showcase. To reserve one of the few remaining spaces at any (or all) of our LA shows, you can order online here.